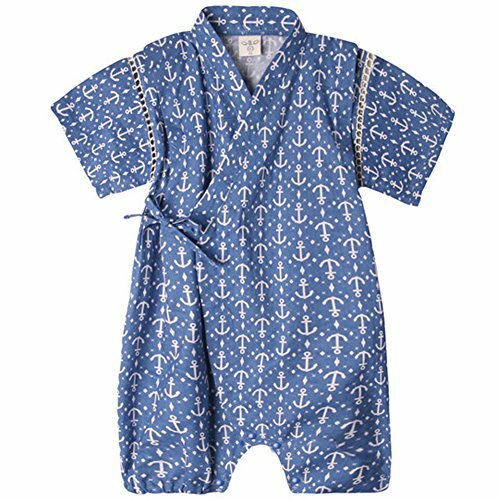 Unisex Baby Organic Cotton Kimono Comfy Loose Printed Pajamas Rompers Anchor 70 ~ baby rompers ~ Bajby.com - is the leading kids clothes, toddlers clothes and baby clothes store. 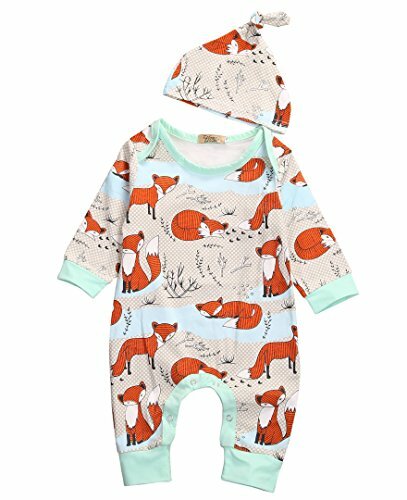 Extraordinary Quality Bommy's baby wear utilizes 100 percent Organic Cotton, minimally processed using safe and gentle water-based dye for color. 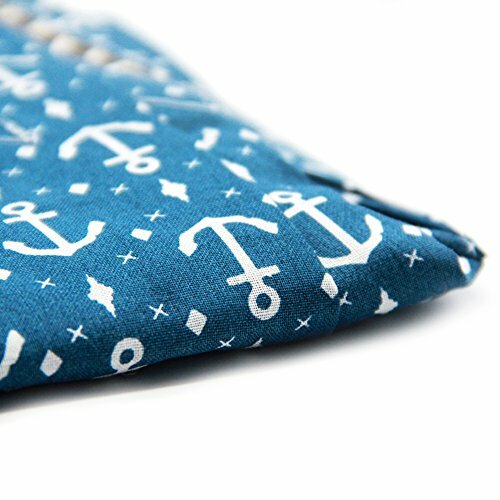 Slip-on-pant is true to its name and easily slips onto baby. 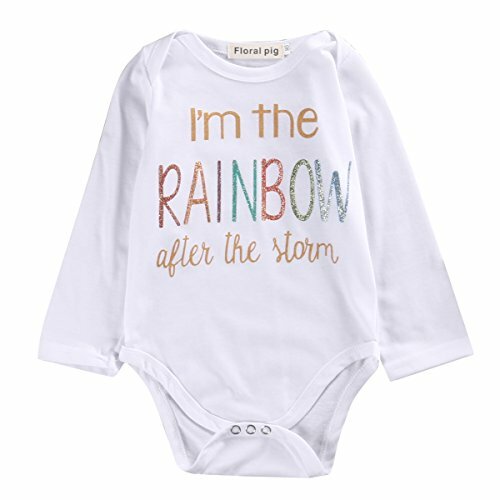 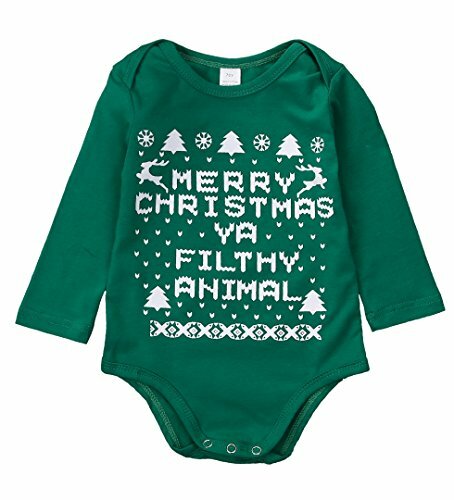 Its chic finest fiber is light, smooth, close fitting skin, has excellent permeability and more absorbent, will never leaving marks on baby's soft skin or cause any allergies and discomfort. 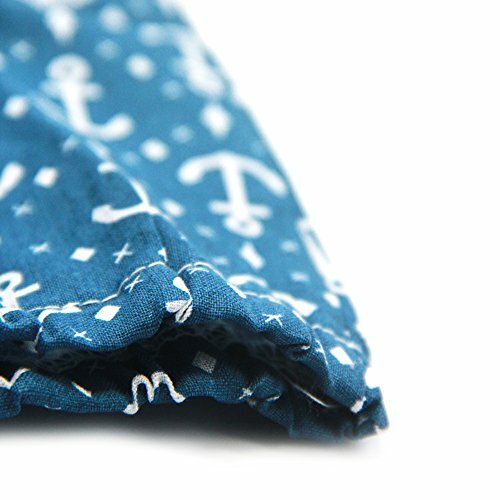 Magical Fabric We use the 100% cotton by the special way of tatting, so the fabric will be more breathable and difficult to fold. 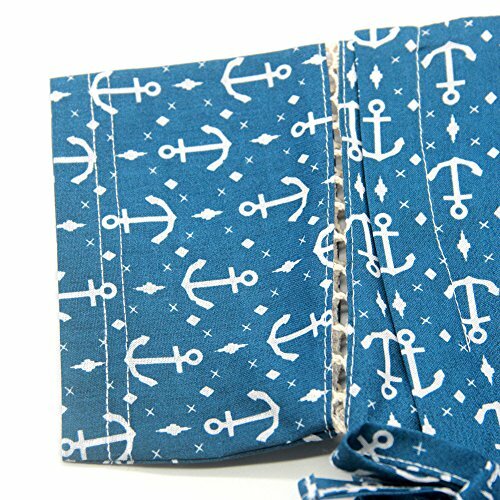 Believe me,this special fabric can meet all your requirements: Before washing, the fabric are very stiff which full of modeling sense, and there are no extra creases, and very suitable as a gift to send people. 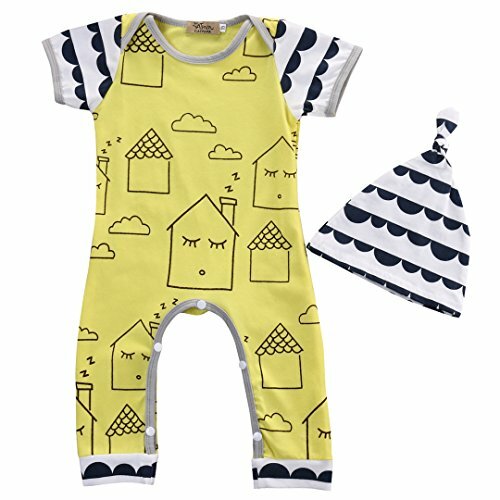 After washing, the fabric will become very soft and extremely access to skin, allowing the baby to wear freely and comfortably. 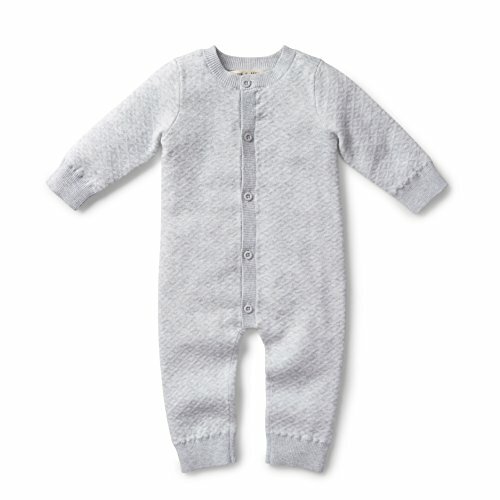 Kimono Design for Easy Dressing The seamless torso of this kimono style pajamas wraps baby in total comfort and style. 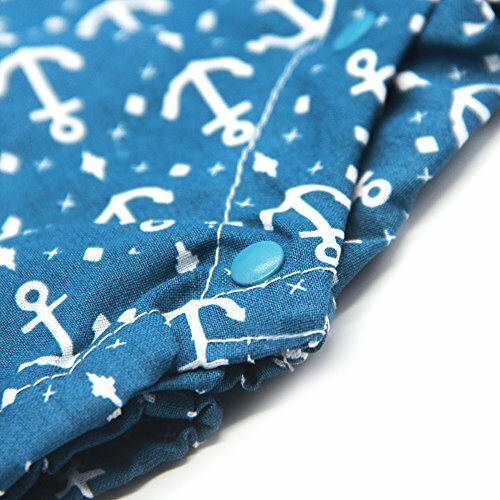 No need to disturb your little one and have to pull the neckband over baby's gentle head with this smart wrap-around cord design.Trust me,this bright candy color and lovely well-designed printed pattern will make you and your baby simply couldn't tear yourself away from it! 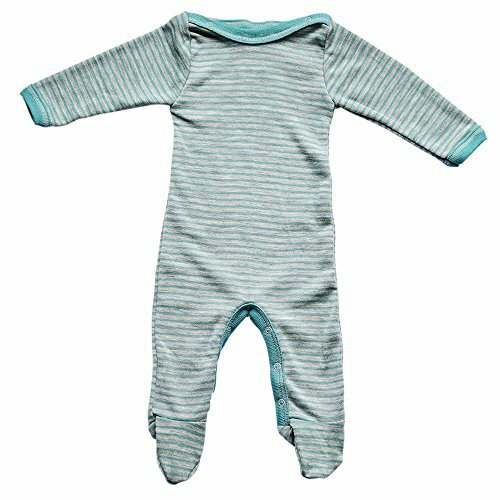 Size Chart: S---Length 18.2inches/46cm. 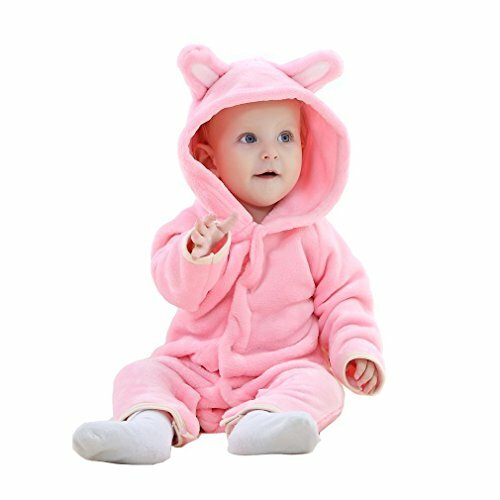 Suitable baby: 3-9 months,height 25.6-29.5inches/65-75cm M---Length 19.2inches/49cm. 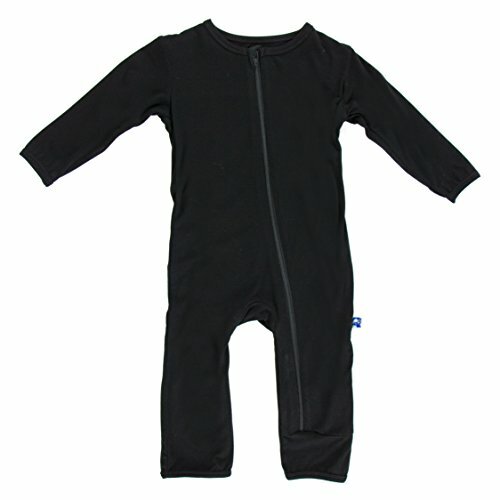 Suitable baby: 9-18 months,height 29.5-33.5inches/75-85cm L---Length 20.5inches/52cm. 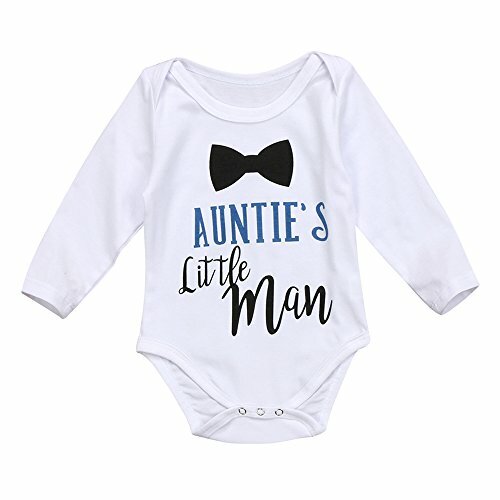 Suitable baby: 15-24 months,height 33.5-37.4inches/85-95cm Hurry up and join our high cost effective baby wear in the shopping cart, your baby will enjoy the unparalleled comfy and pleasure,and then grow sturdily in sweet dreams!